This week we're talking about the big price hike at DirecTV Now, and what this means for cord cutters. Also: Avoiding the 'trap' of pay TV, Q&A on app availability, must-see OTA TV, and more. 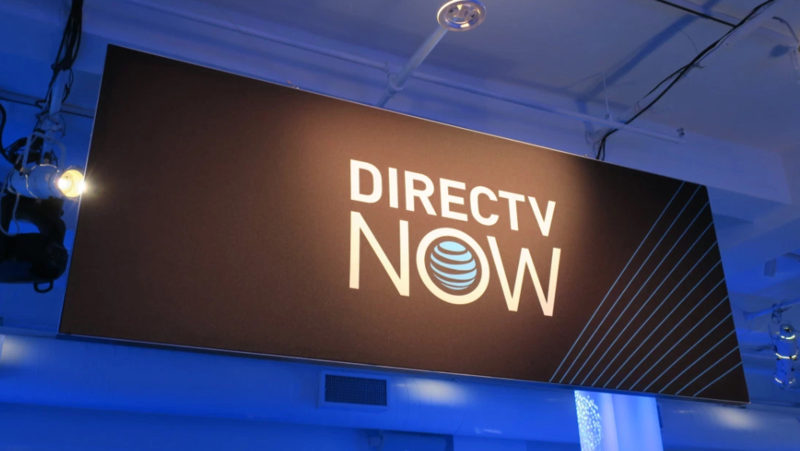 This week cord cutters using AT&T's DirecTV Now got a rude awakening, as the streaming service raised its pricing and reduced the number of channels available. According to TechHive, existing customers get to keep their previous lineups but will have to pay $10/month more, and the HBO add-on will increase by $10 as well. If you'd planned to go with DirecTV NOW in your cord cutting plan, or even if you're a current subscriber it may be worthwhile to review your costs and ponder alternatives. After all, there are no contracts holding you hostage. For example, many cord cutters are instead combining 'skinnier' streaming TV packages from Sling TV and Philo with free Over-the-Air TV, which can cut your monthly bill in half or more versus bigger bundles. Are you planning to stick with DirecTV NOW, or are you re-evaluating your cord cutting options? Tell us on Twitter or Facebook. If the DirecTV NOW price hikes have you thinking that cord cutting is starting to be more expensive than cable, it's really time to break out the calculator. 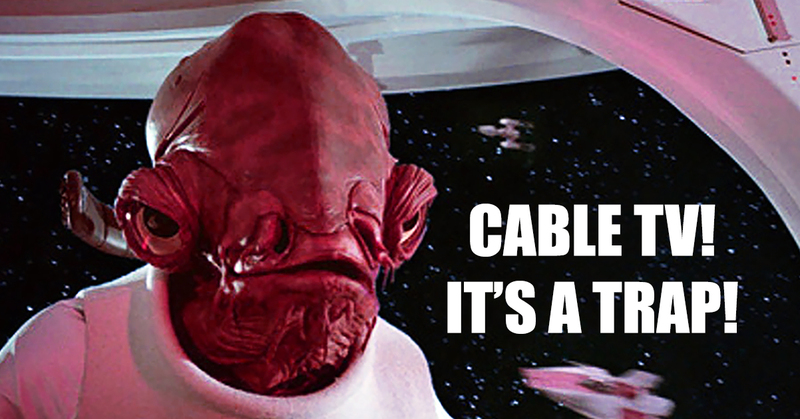 Keep in mind that even the beefiest streaming services don't include the bogus fees and rental costs of traditional cable packages which can add up to $80+ monthly in some cases. 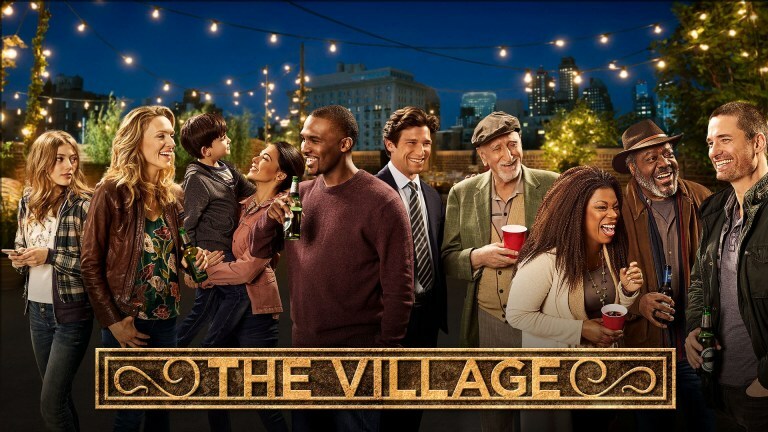 That's why we asked Cord Cutters News to stop by the Tablo blog and outline the most common 'traps' that cable companies are using to lure customers back to pay TV. Did you or someone you know get sucked into one of these fake 'deals'? Tell us your tale of woe on Twitter or Facebook. Q&A: My Smart TV is New, Should It Not Have All the Apps? 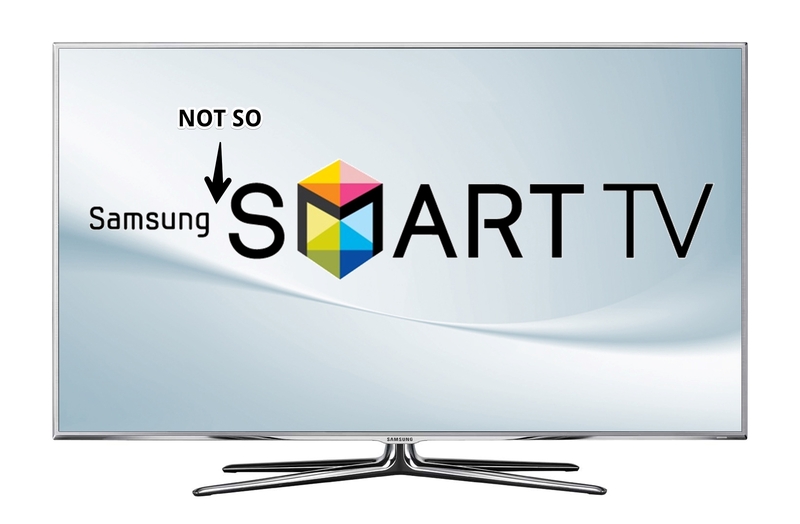 This week's question comes from Craig who says, "In preparation for cord cutting I bought a brand new Samsung Smart TV. I was disappointed that some of the apps I was hoping to use weren't available for download. Why is that?" That's super frustrating Craig, especially since you probably spent a fair amount of money on that new TV set. The core of this problem is that app distribution is a popularity contest. App creators tend to focus on Roku, Amazon Fire TV, Apple TV, and Android TV because these platforms are standardized and provide a fairly open and quick process for approval and distribution. Unfortunately, Samsung is one of several major television manufacturers (including LG and Vizio) that runs its own proprietary operating system and 'app store'. Its non-standard approach requires custom development followed by months or even years working directly with the manufacturer to get that app approved and distributed. It's also Samsung that chooses which TV models can use that app. That means your neighbor with a different Samsung TV may have access to an app that yours doesn't, because even though your TV is newer, Samsung may think the hardware on yours isn't powerful enough to run it. The good news is you don't necessarily have to return your new TV. For less than $100 you can purchase a device like Roku or Amazon Fire TV. 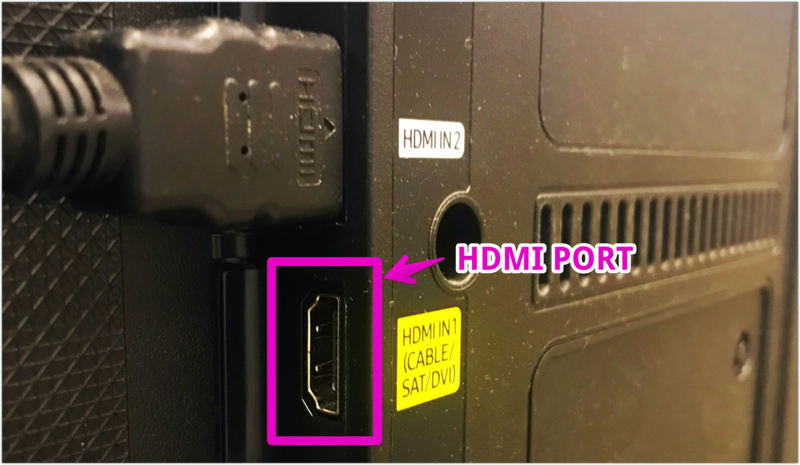 When connected to the HDMI port on your TV they will effectively circumvent Samsung's built-in 'smarts' and give you access to the apps you're looking for. Apple has scheduled its spring event for March 25th. 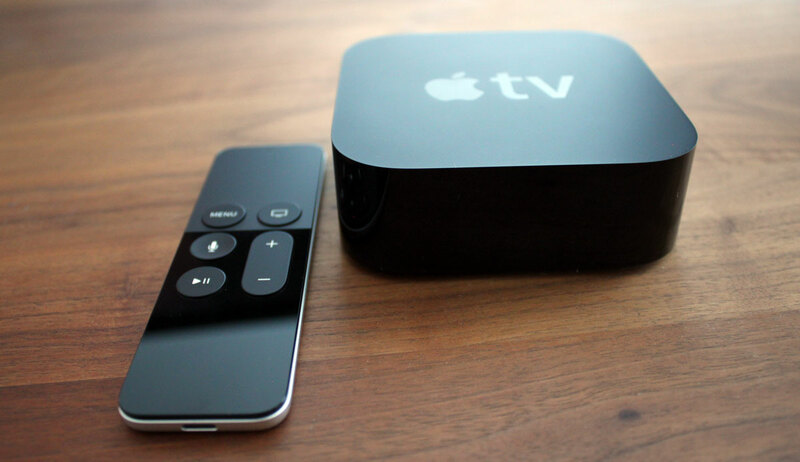 The company is expected to finally unveil its streaming service, but previous rumors of a cheaper Apple TV 'streaming stick' have all but evaporated. That might be due to a shift in strategy for Apple, given they've been working to add AirPlay support to multiple Smart TV platforms and are rumored to be finalizing a deal with Roku as well. This would enable consumers to beam the Apple streaming service to their big screen from their iPhone or iPad, without needing an Apple TV. CordCutters.com has the lowdown on alternatives to DirecTV NOW if you're thinking of jumping ship. Want to know which channels are available on which service? The team at CNET has updated their giant streaming TV spreadsheet so you don't have to spend hours making one of your own. Basketball fan? Get the details on how to watch March Madness as a cord cutter. Mobile Syrup is reporting that Apple TV's upcoming streaming service could be limited or delayed in Canada because of content ownership restrictions. Since much of the company's original content isn't ready yet, Apple is supposedly leaning on premium content providers like HBO, Showtime, and Starz to provide shows at launch - all of which are owned by Bell/Crave TV. Copyright © 2019 Nuvyyo, the Makers of Tablo, All rights reserved.